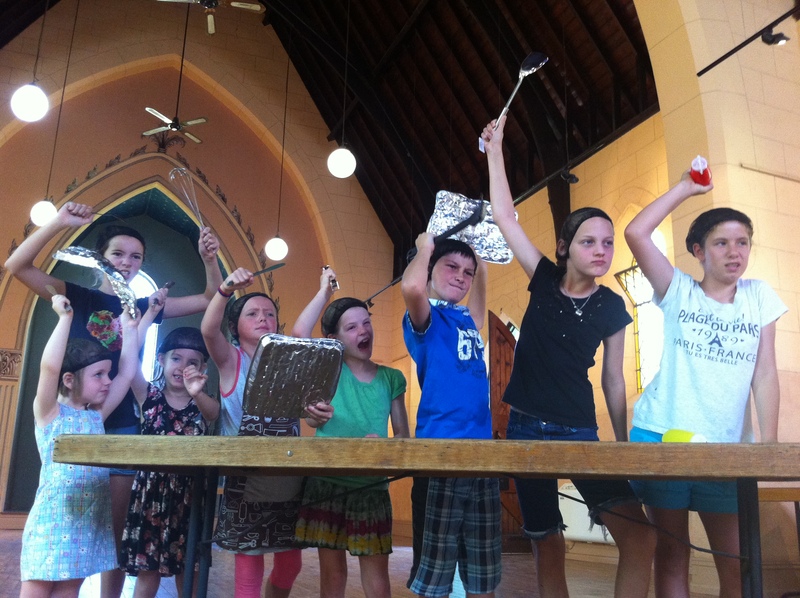 BYO Grown-Up was a series of two-week school-holiday workshops, running through January 2012, in the communities of Hay, Deniliquin and Balranald. Each young participant brought to the workshops at some point an adult who belongs to them in some way; a parent, grandparent, older sibling or other relative, carer, neighbour or friend. 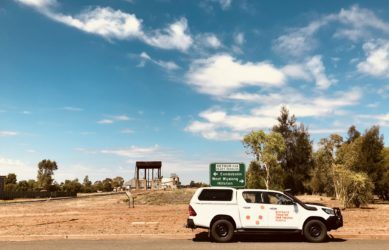 The project’s goals were to create original performance works; empower young people as project leaders; foster creative intergenerational relationships and through performances in all three towns – create a community of theatre across the Riverina. Young people attended youth-only workshop every morning, creating performances based on themes and issues important to them. In the evenings the young people will return to workshops with their chosen adult, taking the lead in incorporating the adults into the work. 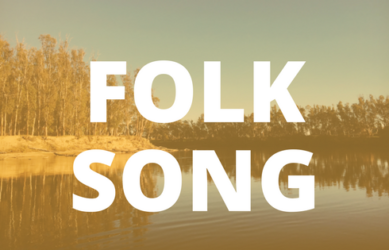 Our 3 lead artists had very distinct skills, Bec Cooen a circus and physical theatre artist was based in Balranald, Alex Walker a narrative based theatre maker was based in Deniliquin and Angela Frost, a multi-disciplinary artist was based in Hay. Each group created a work that reflected and responded to the needs, interests and particular qualities of each place. Young people and their families were bused around for the final events, 3 shows in 3 days, across 3 towns! ‘Passing Through’ in Hay, told a story of a young girl getting left behind at a petrol station. 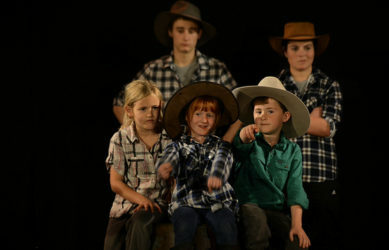 ‘Big Shoes and Bad teeth’, in Balranald, involved 40 young performers in a physical theatre and circus performance, and ‘Battle of the B’kaa!’, was based on a true story of rival chicken shops. 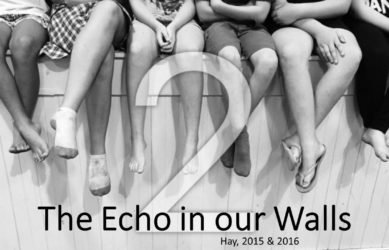 ‘Each day the young people have brainstormed, devised, developed and written their story and each night they have slotted their grown ups into the roles they have created for them. It has been a brilliant process of empowering the young people through making them the bosses.They even explain the rules and objectives of the games and exercises that we play. It is like this is their territory and creative space and the grown ups have been invited in to share in the joy! 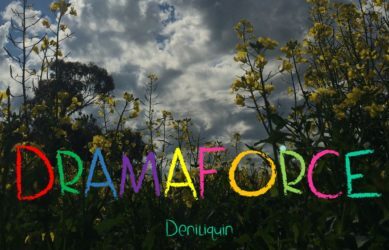 The most remarkable aspect of this program has been the utter delight on the faces of the young people as they see their parents engage in play.’ Alex Walker, Artistic Director, BYO Grownup – Deniliquin. “BYO Grownup was a fantastic experience because we saw our parents in a different way than we normally do. And the fact that we could tell them what to do was even better! What I learnt from BYO Grownup was to see the humour and style of everyday life that we usually overlook. It also helped me with my social skills and I’ll definitely come out of this workshop with lots of benefits!” Tallulah, young person. “What I’ve loved about BYO Grownup is having fun and being silly with my kids. I love that they are the ones teaching me and I can see their confidence growing every day. They have been doing little mimes and acting scenarios at home and I feel it has really helped their understanding of storytelling. I wish we had more opportunities like this in Deni.” Kate, Grownup.